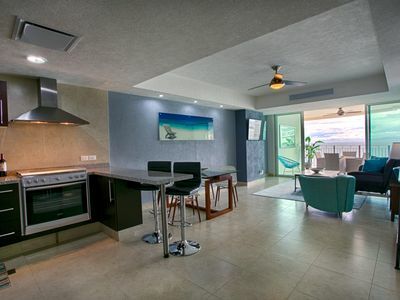 Studio Vacation Rental in San Jose del Cabo, B.C.S. 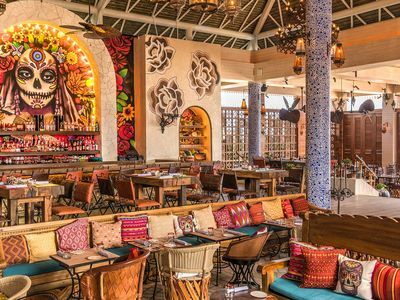 From the moment you set foot at Vidanta Los Cabos, you know you ve arrived in a world of luxury and relaxation unlike anything ever before imagined. 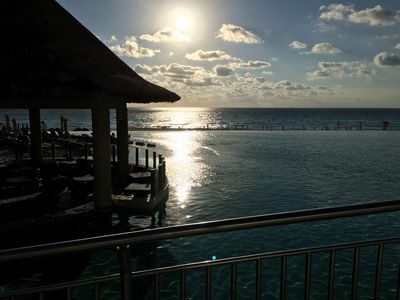 The ringed tunnel entrance announces a different approach to beach vacationing, one that is on the forefront of dining, entertainment, and architecture trends. 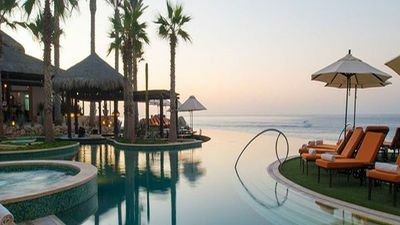 Welcome to the completely transformed Los Cabos, and enjoy a vacation like you have never before! 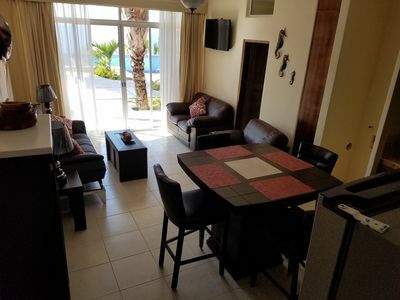 1 bedroom condo in San Jose del Cabo, B.C.S. 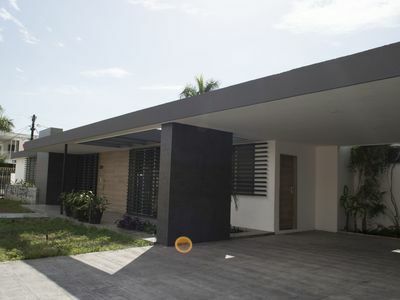 3 bedroom house in San Jose del Cabo, B.C.S. 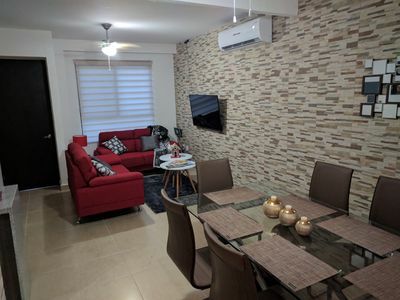 2 bedroom house in San Jose del Cabo, B.C.S. 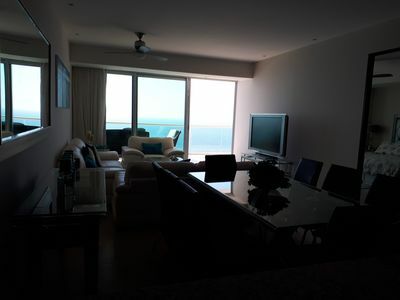 1 bedroom apartment in San Jose del Cabo, B.C.S. 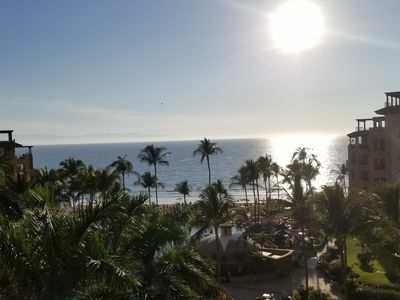 2 bedroom condo in San Jose del Cabo, B.C.S. 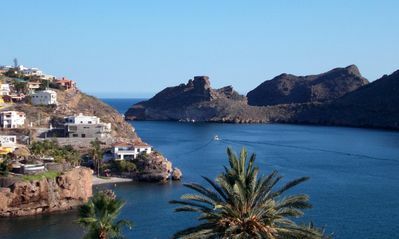 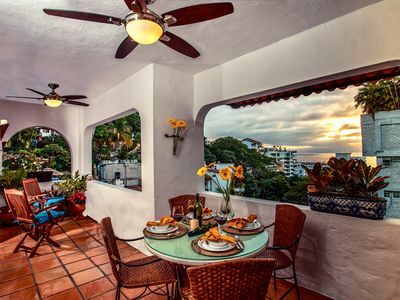 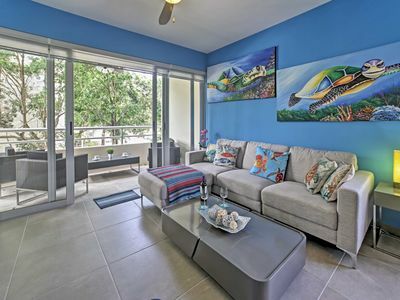 Charming Romantica Zone condo-ocean and mountain views-minutes from the beach! 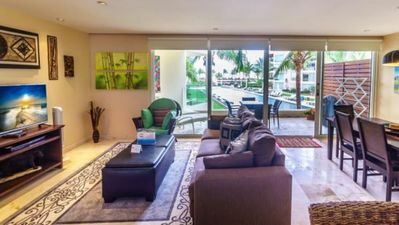 3 bedroom condo in San Jose del Cabo, B.C.S. 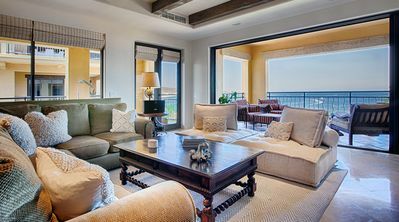 5 bedroom villa in San Jose del Cabo, B.C.S. 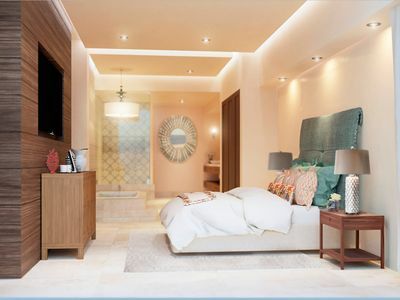 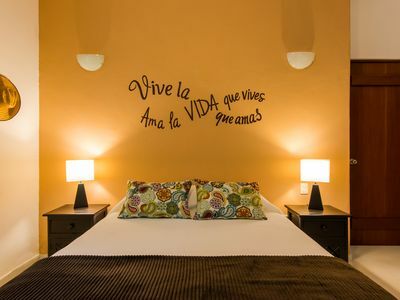 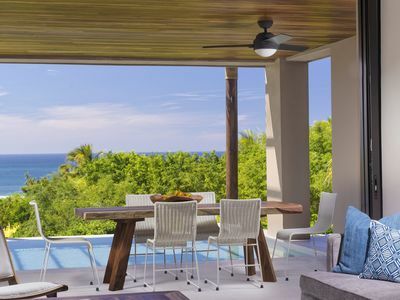 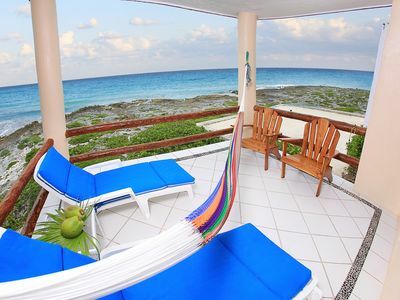 2 bedroom hotel suites in San Jose del Cabo, B.C.S. 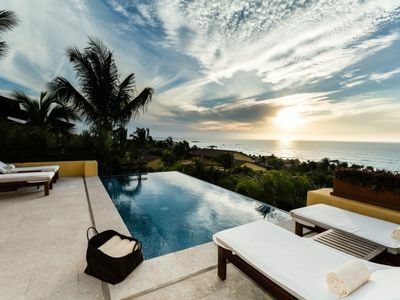 4 bedroom house in San Jose del Cabo, B.C.S. 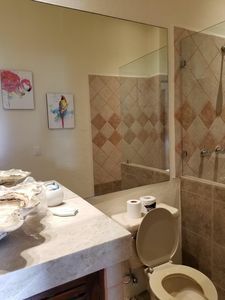 1 bedroom villa in San Jose del Cabo, B.C.S. 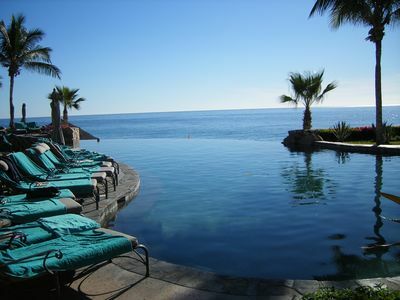 2 bedroom resort in San Jose del Cabo, B.C.S.